Research, competitions or coupon requests...they're all destined to promote and grow your business but do you have the time to deal with the responses you may receive? If you need someone capable to deal with the responses you get from your marketing programme then look no further than Direct Mail Publicity. Whether it is on-line requests, coupons from magazines or filled-in questionnaires we have the response handling expertise and experience to deal with it. Information, brochures, vouchers, product or whatever is requested, we send it promptly & keep records for you. If it`s a research questionnaire we`ll datacapture the response & give you a results file. 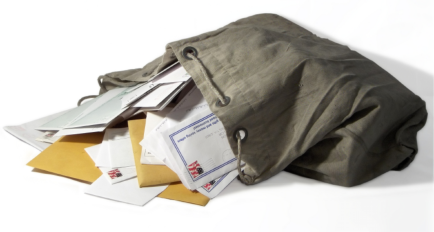 To find out more about direct mail response handling services why not contact us today on 01889 576684 to discuss your mail fulfilment requirements in more detail.